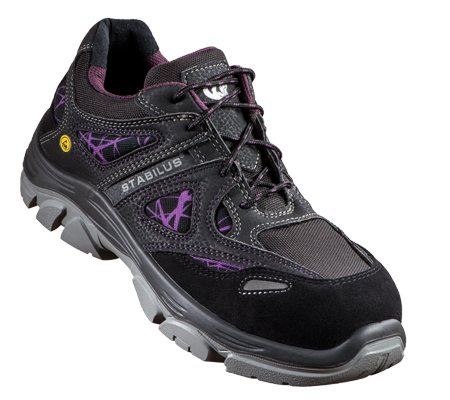 “Love carries the soul, just as the feet carry the body”. 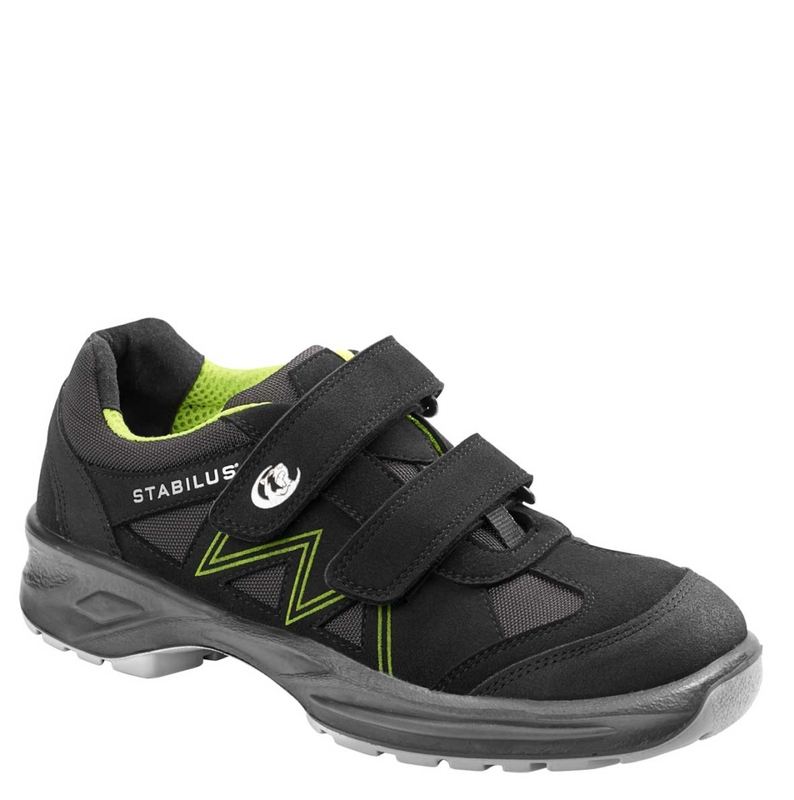 The Italian mystic Katharina von Siena (1347-1380) probably wasn’t thinking about lightweight and robust safety shoes or work shoes when she said this. 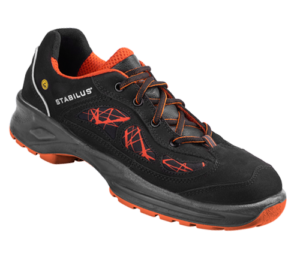 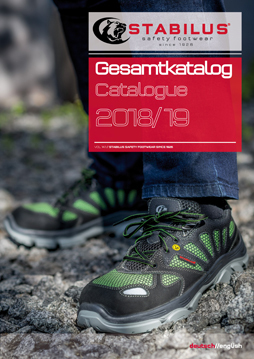 There is however still a commonality with Stabilus Safety GmbH: Our company philosophy for safety shoes is driven by a love of Quality – and by the knowledge that the person is always the Focus – and that goes for safety shoes men and safety shoes ladies. 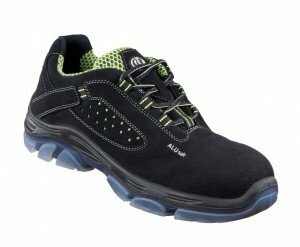 Working on a building site is completely different to working in electronics manufacturing; however, both employees require safety shoes. 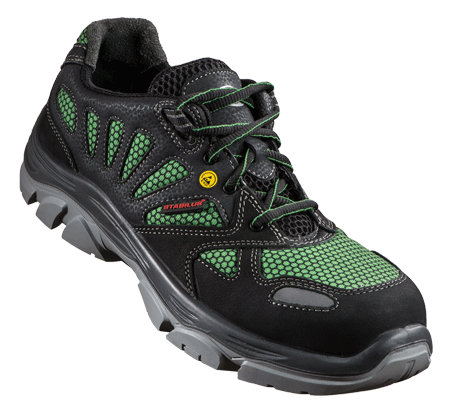 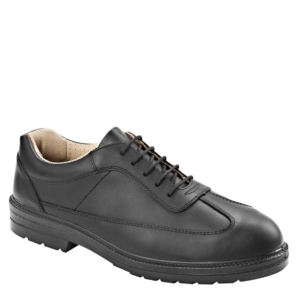 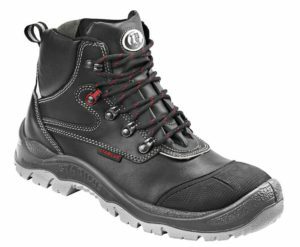 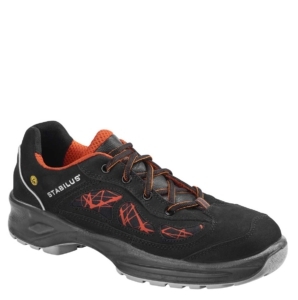 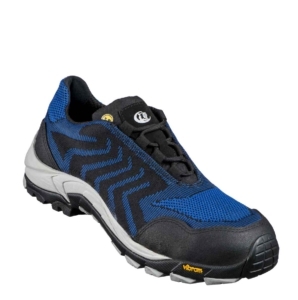 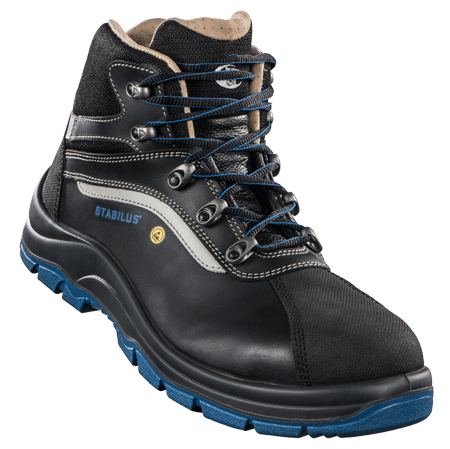 Since each profession has different requirements when it comes to people and equipment, we have developed a wide range of shoes for all situations in which safety is paramount. 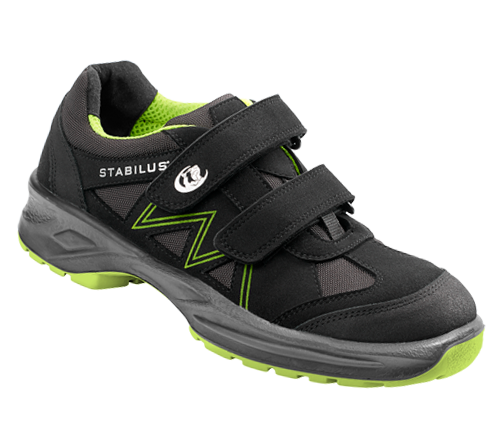 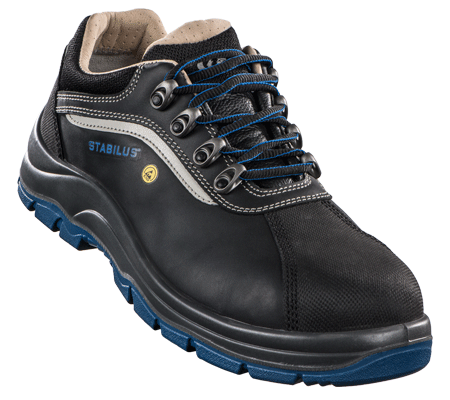 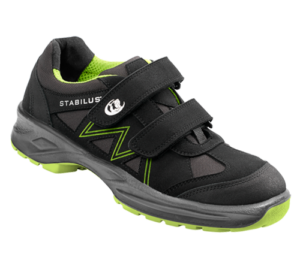 From lightweight low shoes to ruff welding boots, and in all protection classes from SB to S3, safety shoes by Stabilus Safety won’t let their wearer down when things get hot or where sensitive operational areas are concerned.